Welcome to DirtBusters Carpet Cleaning. Whether your carpets need general maintenance cleaning or a full restoration we are ready to provide you with prompt and professional service. You will find our technicians to be polite, professionally trained, courteous to you and considerate of your belongings. We always strive to achieve the very best possible cleaning results for you! DirtBusters Carpet Cleaning is Licensed, Bonded and Insured and our cleaning techs are certified by the IICRC. 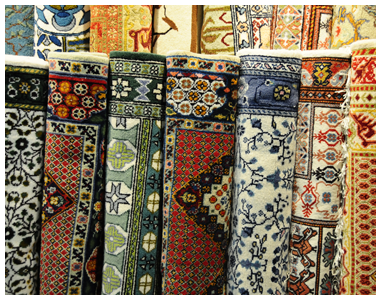 We have spent years and many thousands of dollars learning, testing and evaluating every carpet cleaning method presently in use, weighing the pros and cons of each method. We have come to the conclusion that Low Moisture Carpet Cleaning and Dry Carpet Cleaning (HOST) are the two best carpet cleaning methods/systems available today for both Residential and Commercial carpet cleaning. The benefits of these two systems are many. Carpets are Dry in Zero minutes to 1 hour (approx). No Wick Back problems with spots, spills or watermarks (spots will not return). 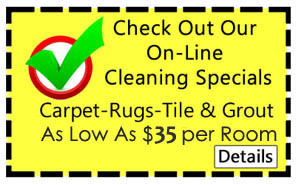 No Mold or Mildew problems due to wet carpets. 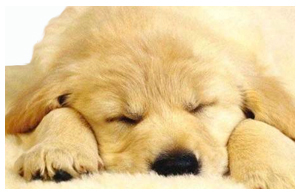 We use Environmentally Friendly-Green Seal Certified cleaning products. 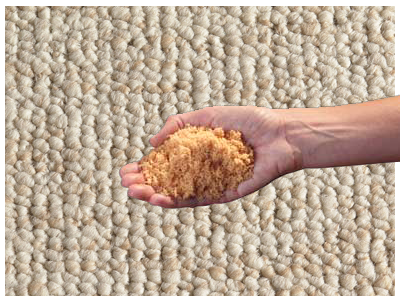 HOST has shown to extend the usable Life of your carpets. No invasive hoses, No noise/smelly engines or dumping of polluted waste water. It has been proven to Reduce dust mites, mold spores, cat/dog allergens and mildew by up to 85%, when using the HOST Dry Cleaning System. However, we Do Not offer Hot Water Extraction carpet cleaning due to its notoriously long drying times, harsh chemicals, damaging high temperatures (212 degrees and up) and the use of high water pressure (up to 1000 psi). None of which we believe are healthy for you or your carpet. We are convinced that HOST Dry Carpet Cleaning and Low Moisture System is the cleanest and safest option we can offer you and your family. 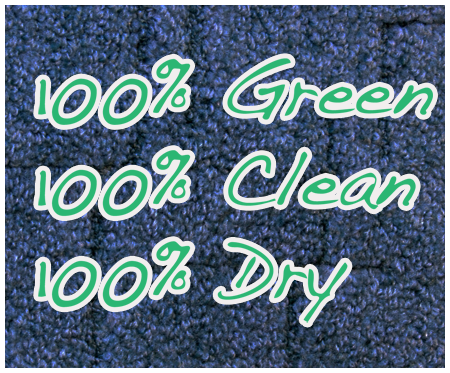 We offer dry in one hour or less, stays cleaner longer, no spot returns, 30 day warranty. Our cleaning systems are the best available – HOST is recognized as the best product in the world. We are fully licensed and insured and certified by ICRC and HOST –what makes us the only company in Volusia County holding both certifications. HOST is healthier because huge reduction in dust mites, allergies, pet allergies, mold & mildew spores – all documented in studies.